In a demanding market, cost optimization has become a crucial stake for most airlines. Being competitive, reducing emissions and increasing safety are core tasks of the aviation industry in the 21st century. Cost optimization demands efficiency all along the flight cycle. Tools used today (as the FMS introduced in the 80’s) are no longer able to cope with the latest demands. Modern aviation requires powerful functionalities, flexible tools, precise information and an ergonomic design. 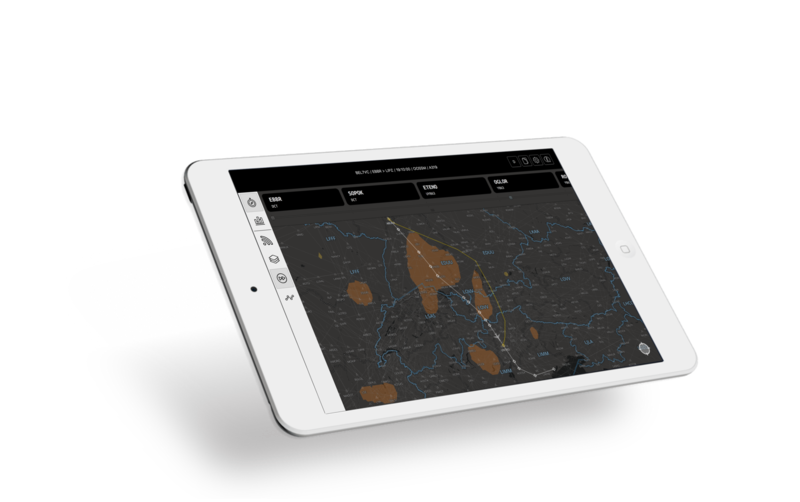 GUIDOR, the advanced in-flight trajectory optimization application, developed by the Toulouse based SME Skyconseil, responds perfectly to these demands. 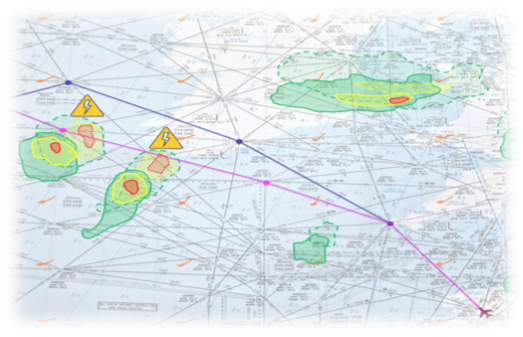 Using state of the art in-flight connectivity to, not only access the aircraft’s avionics system, but also online services as SWIM, GUIDOR will improve the coordination between pilots, OCC and ATC.